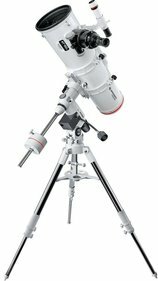 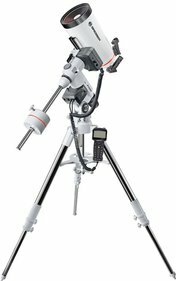 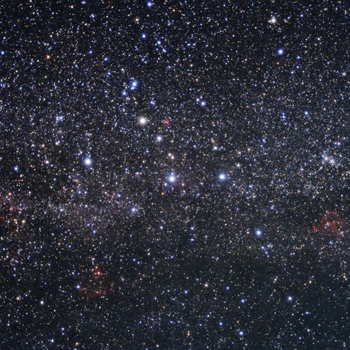 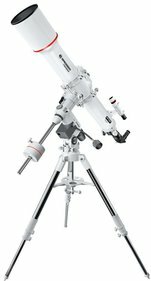 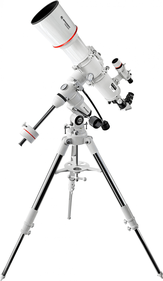 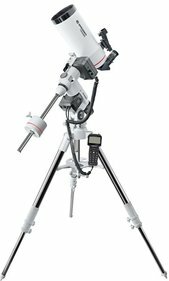 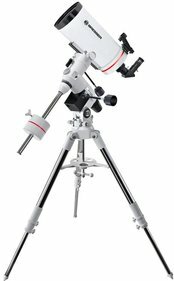 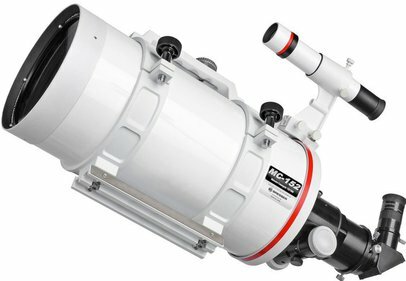 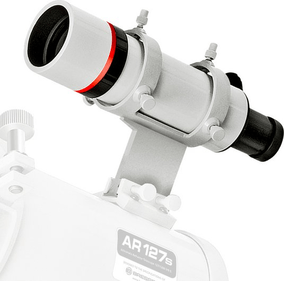 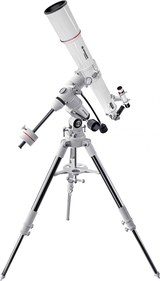 Are you a starting astronomer looking for a telescope with excellent quality for its price, than Bresser Messier AR-90 is what you are looking for. 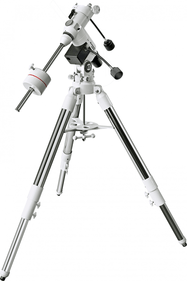 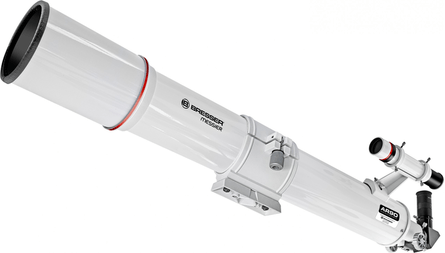 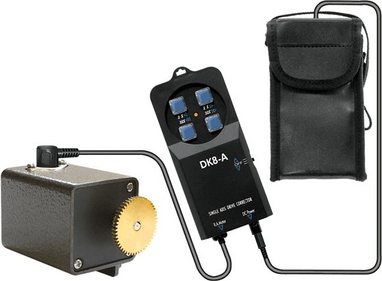 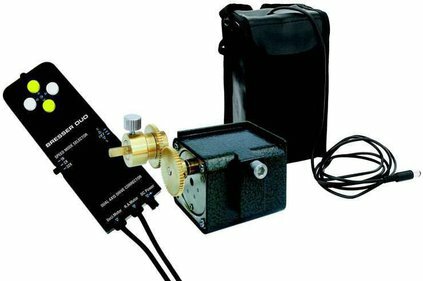 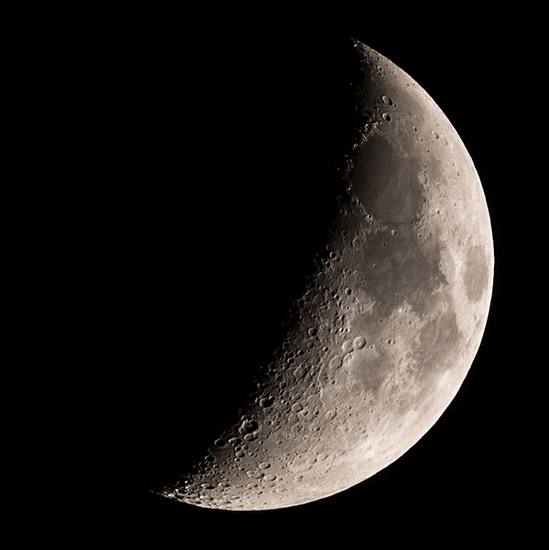 Good for observing the lunar surface and for the planets within the solar system. 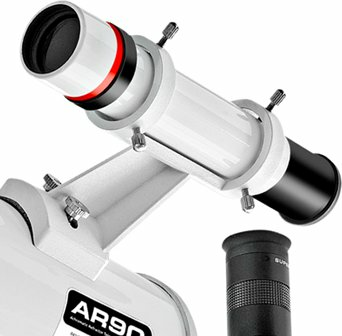 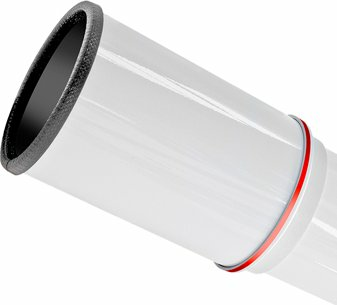 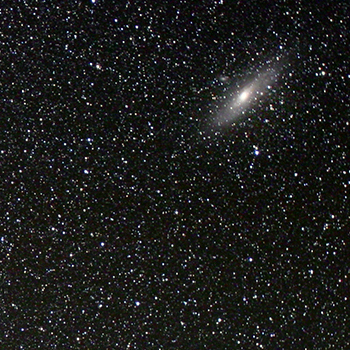 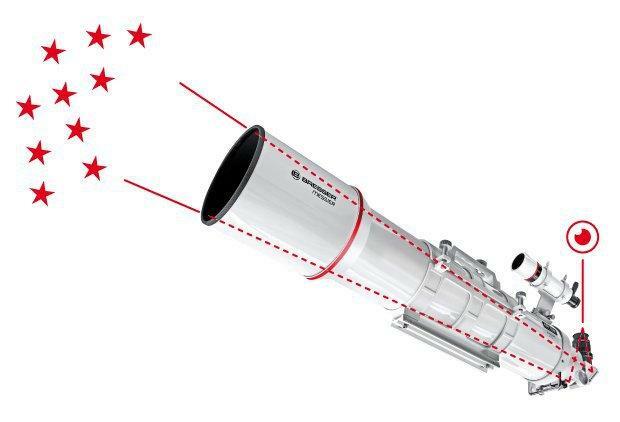 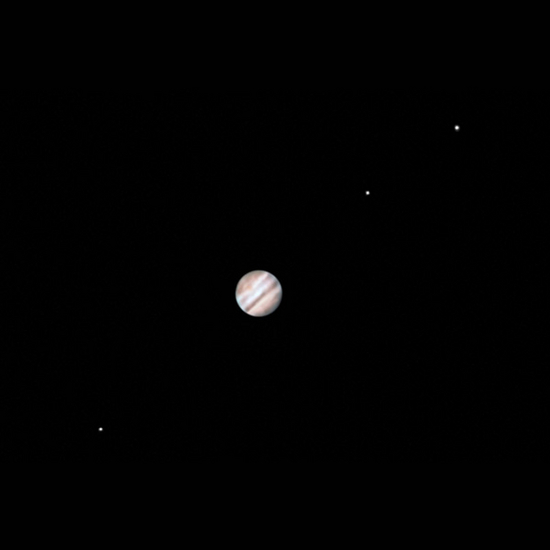 The telescope is equipped with multicoated lenses, objective diameter of 90mm and a focal length of 900mm. 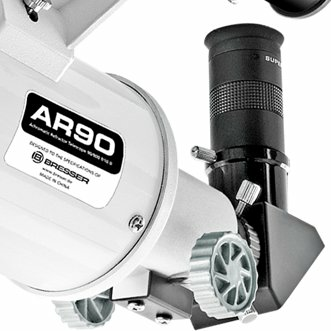 Another advantage is its low weight of just (2,5 kg/5.5 lbs); this enables easy transport for you or your kids. 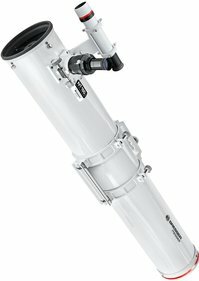 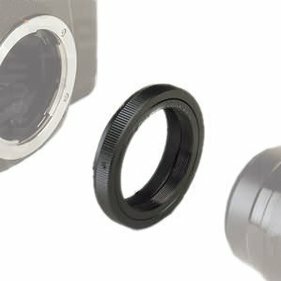 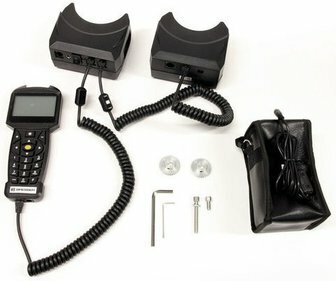 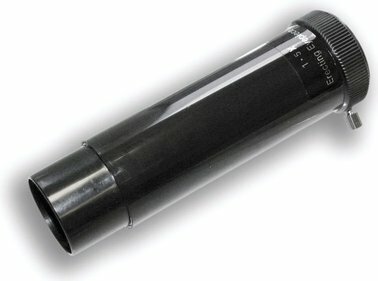 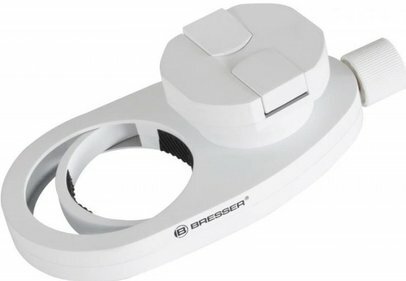 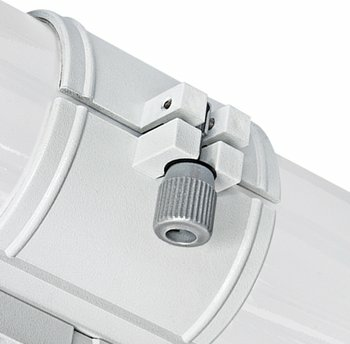 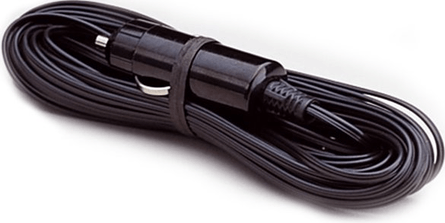 Write a review By sharing your experience with the Bresser Messier OTA AR-90/900, you can help others (perhaps still doubting customers) with making a good choice.